GEORGIANA “ANN” HOVEN, age 87, of Rock Rapids, formerly of Magnolia, died Saturday, June 30, 2018, at the Rock Rapids Care Center in Rock Rapids, IA. She was born April 27, 1931, in Toronto, S.D., to Harry and Margaret (Dohlman) Smith. She attended country school in rural rock county. Ann married Leslie Frank Dean on October 6, 1952, at the United Methodist Church, in Luverne. After their marriage, they made their home in Magnolia where they lived their entire married life. 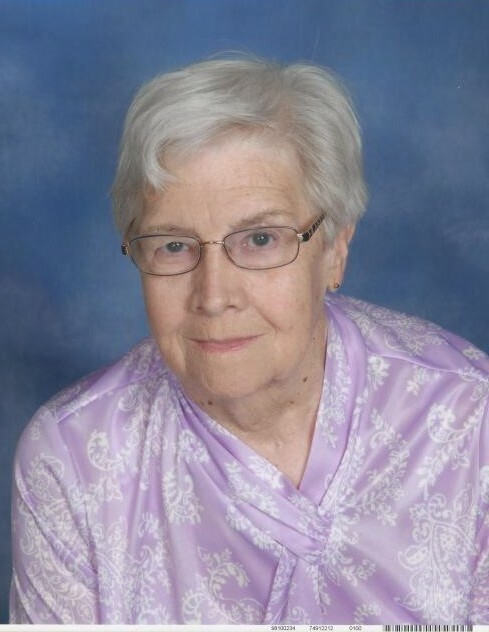 She had many jobs in her life time, including, Fey Industries, in Edgerton, Renfro Variety Store, in Luverne, and delivered multiple papers throughout the town of Magnolia. She never let the grass grow between her toes and she kept herself busy doing things she enjoyed, like gardening, vegetables and flowers, playing bingo, painting by numbers, crocheting and embroidery work and sewing, cooking and canning. She especially enjoyed traveling with the prime timers of Minnwest Bank where she went to Hawaii, Alaska, New York, Switzerland, Novi Scotia, and Branson, MO. She moved to the assisted living facility in Rock Rapids after she was diagnosed with cancer and moved to Rock Rapids Care Center in April of 2018. Ann is survived by her two children, Daniel (Cindy) Dean, Rock Rapids, IA; Sheila Dean, Urbana, IL; three siblings, Charlotte Kuechenmeister, Garretson, SD; Harry (Carol) Smith, Slayton, MN; Margaret (Bob) Swenson, Luverne. Visitation will be from 1-3 pm Tuesday, July 3, at the Dingmann Funeral Home in Luverne. Funeral Service will be 3 PM Tuesday at Dingmann Funeral Home in Luverne, officiated by Rev. Nancy Manning. Burial will be in Maplewood Cemetery in Luverne.